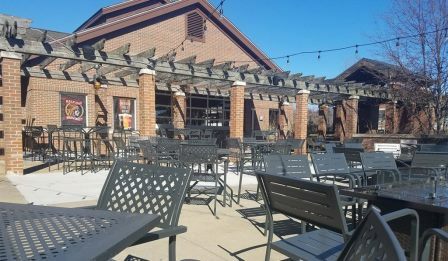 Lake County, Illinois, CVB - Official Travel Site - Half Day Brewing Co.
Casual, comfortable yet energetic and an inviting, exciting and sophisticated atmosphere. 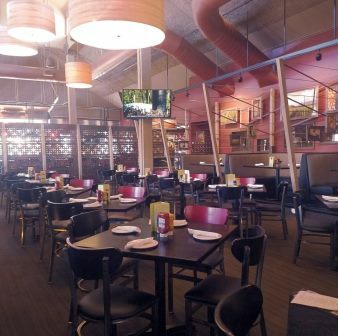 The menu features artisan hand tossed pizza made in a wood fired oven with a very thin crust and exceptional flavor profiles. House made chips, Dutch oven steamed mussels, truffle deviled eggs, proprietary ground beef blend hand patty burgers, Braised Beef of the Day and baked pasta dishes. 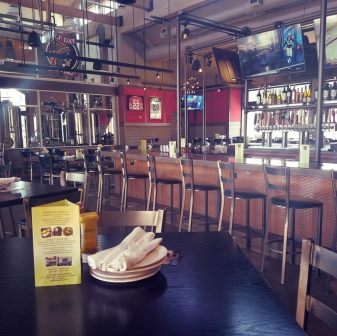 The Brew-House produces up to 12 different brews, from Lagers to IPA’s, to Stout’s and Seasonal, and even some small batch wood barrel aged specialty beers. The Brew Master also creates craft sodas, hosts brewery tours and lets guests sample our craft brews! 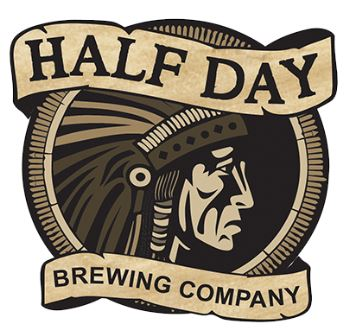 $10 Brewery Tour at Half Day Brewing Co.